Portuguese language skills are in demand in Bristol. Several Bristol-based organisations are working on Portuguese-speaking markets, including the tensile fabric company Base Structures and the aerospace project planner Plexus Planning, have business connections with Brazil and other Latin American countries. In addition to this, Bristol is twinned with Porto, Portugal, and Beira, Mozambique. 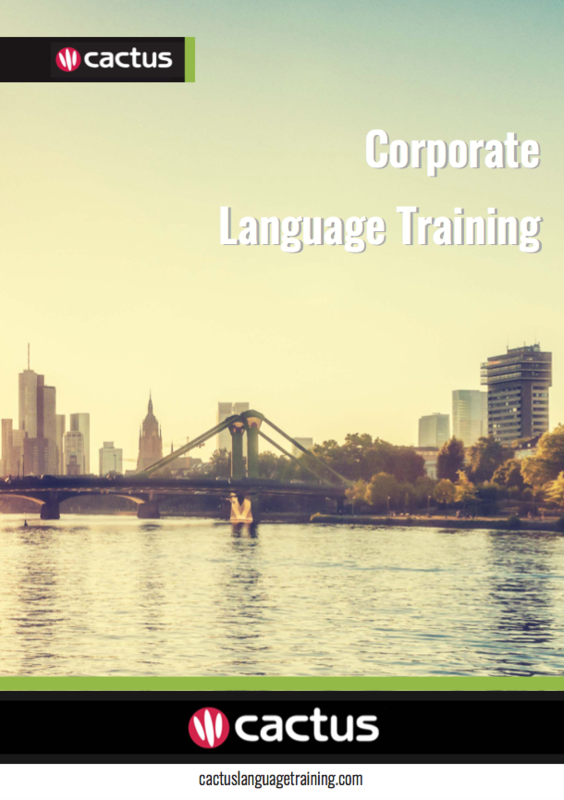 Cactus delivers Portuguese training throughout Bristol and the surrounding area which includes but is not limited to Bath, Portishead, and Weston-super-Mare.